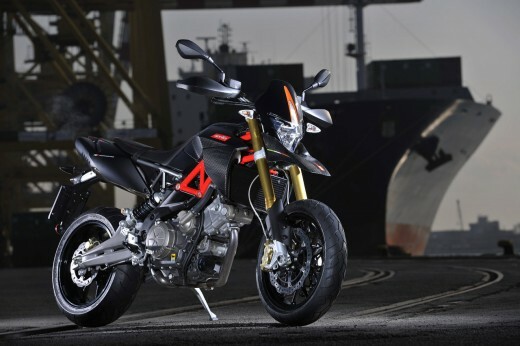 Originating from the habitat of Noale, in the province of Venice, Italy, the 2011 Aprilia Dorsoduro 750 appeared to be just the type of urban assault, canyon-carving supermotard motorcycle I was looking to get my hands on. It's the type of motorcycle you might see World Superbike champion Max Biaggi tooling around town on during the off-season. Although entomology is by no means my forté, I couldn't help but be struck by the similarities in appearance between the Aprilia Dorsoduro supermoto and the colloquially named praying mantis. Of course, I was host to the aptly provided laser green paint scheme and as I peered into the eyes of this predatory vehicular insect, I was convicted further upon noticing the designs of headlight, windscreen, front fender, hand guards, turn signals and antennae-like rear view mirrors that protrude just so. 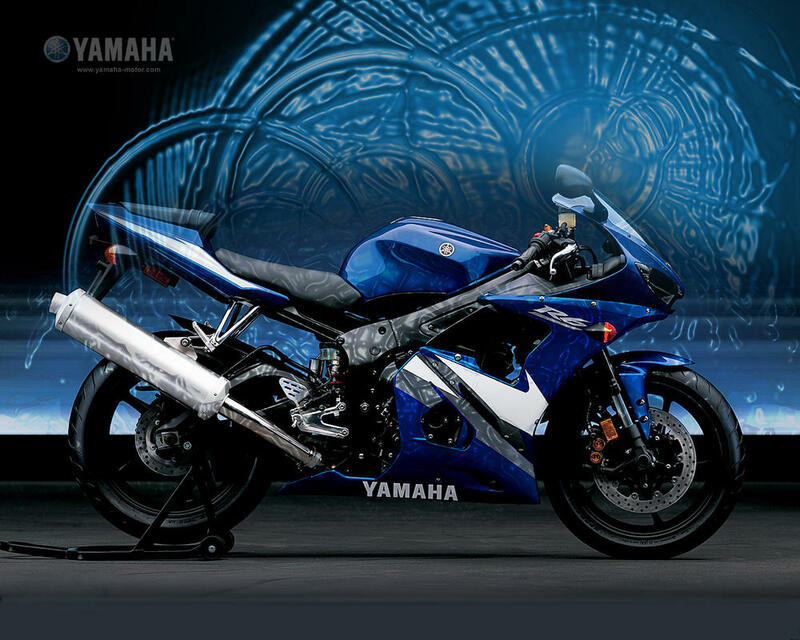 Even the dual, under seat exhaust and tailpiece configuration hint of a mantis posterior. Animal Kingdom comparisons aside, the 2011 Aprilia Dorsoduro 750 impressed me as soon as I fired it up. 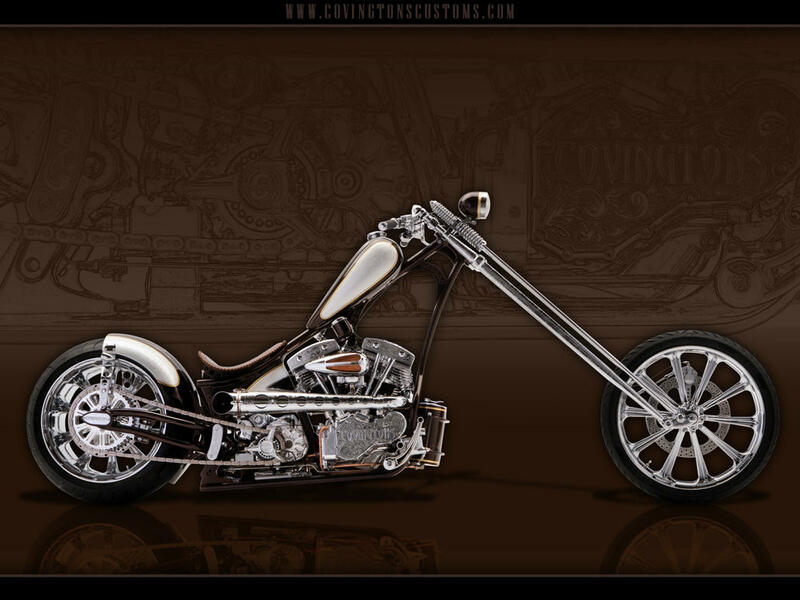 The Dorsoduro's liquid cooled, 4-valve, double overhead cam, 90 degree V-Twin motor let out a crisp, snappy growl that triggered an instant smile. Once aboard the Aprilia, I found myself on tiptoes to keep the Dorsoduro upright, a possible deterrent for those in want of a lengthy inseam. 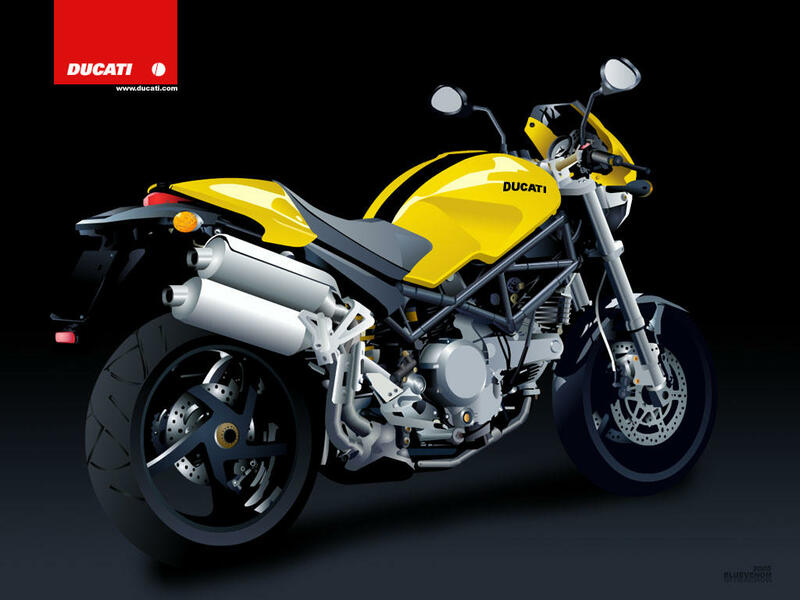 Although the seat height measures just over 34 inches, my initial concern was quickly allayed once riding and I felt how light and agile the motorcycle felt beneath me. This was due in part to the Dorsoduro's distinctive mixed trellis and aluminum frame as well as the adjustable front and rear suspension. Additionally, the 43mm upside down fork offers adjustments for both spring preload and rebound damping. The bars felt light in my hands, the Aprilia eager to respond. The 2011 Aprilia Dorsoduro 750 is stripped down to essentials and wastes no fanfare with superfluous gadgetry or plastic body parts. Make no mistake, the collective sum of its parts that do make the cut equal components that leave no wonder Biaggi was on the WSBK podium often enough to earn last year's championship. I felt reassured under braking by the 4-piston radial calipers and 320 mm wave discs in the front and was pleasantly surprised by the response of the seldom-used rear brake. 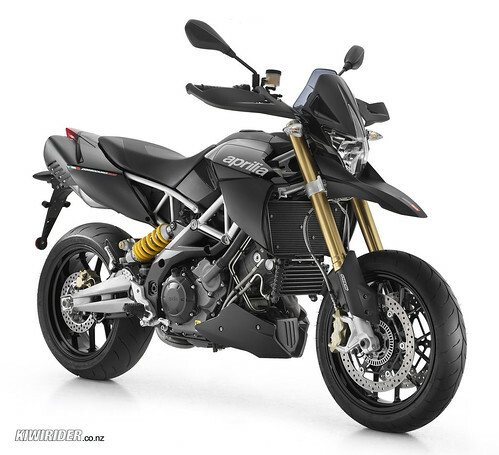 With Aprilia's Tri-Map ride by wire system, I found myself in eager anticipation of how the Dorsoduro's 92 horsepower and 60 ft/lbs torque would translate to my right wrist commands as I journeyed through the local canyons and city streets. Oddly, I found what I thought I'd enjoy most--the Sport mode--to be, dare I say, overly responsive and snappy. Plainly put, it is too abrupt for my liking, even in the canyons. That said, the map for the Rain mode kept thrills to a minimum, as would be appropriate for the setting. I've kept the Dorsoduro 750 on Touring mode ever since and find that to be the best balance of power and smooth. The mixed analog/digital instrumentation cluster is easy on the eyes and informative, with the exception of the level of fuel in the tank. Speaking of fuel, I was a bit unimpressed at the frequency I've had to visit the gas station to satiate the Dorsoduro 750's thirst. The 2011 Aprilia Dorsoduro 750 is a bike flexible enough to accommodate riders of all levels--as long as they are tall enough that they are not intimidated by the seat height. Dirt riders migrating to the street will be especially drawn to this supermoto motorcycling. If the seat height isn't an issue, the Aprilia Dorsoduro 750 is easy enough to handle for the beginner, yet punchy, powerful and nimble enough to satisfy even the upper echelon riders. This green Italian mantis, I mean supermoto, is a bike I find excuses to ride as often as possible, even in the 45-degree morning chill on the way to work.